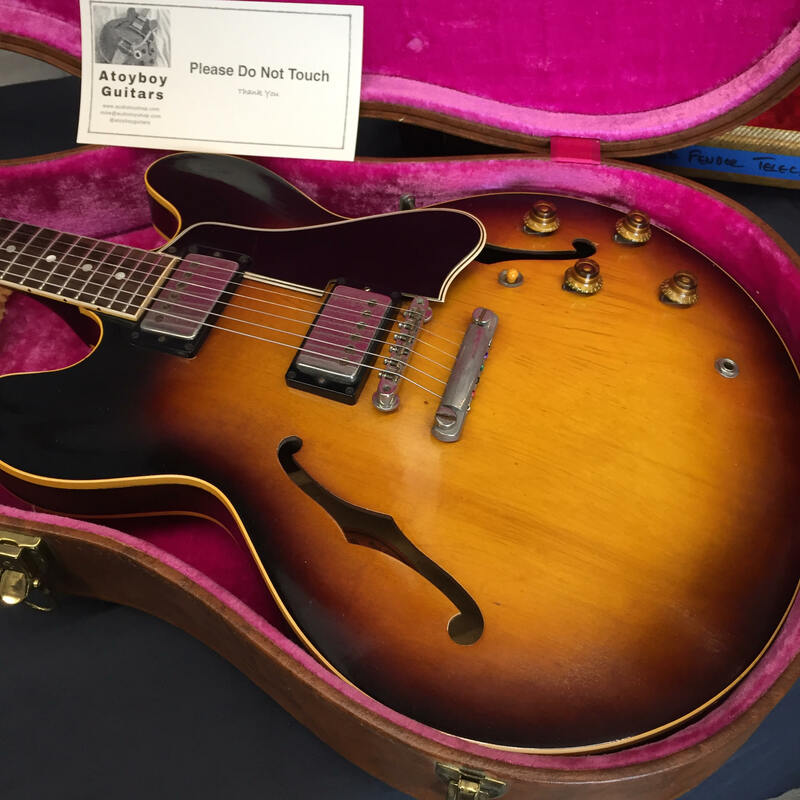 It’s rare to find a guitar of this age with all original parts with no changes nor additional soldering or other repairs since it left the Californian Fullerton factory in the autumn of 1956. White guard blonde finish, “ashtray” bridge cover and very light for a Tele at 3.1KG with an early staggered pole pickup in the bridge giving the familiar ‘Tele twang” and the creamy blueness of the neck pickup. 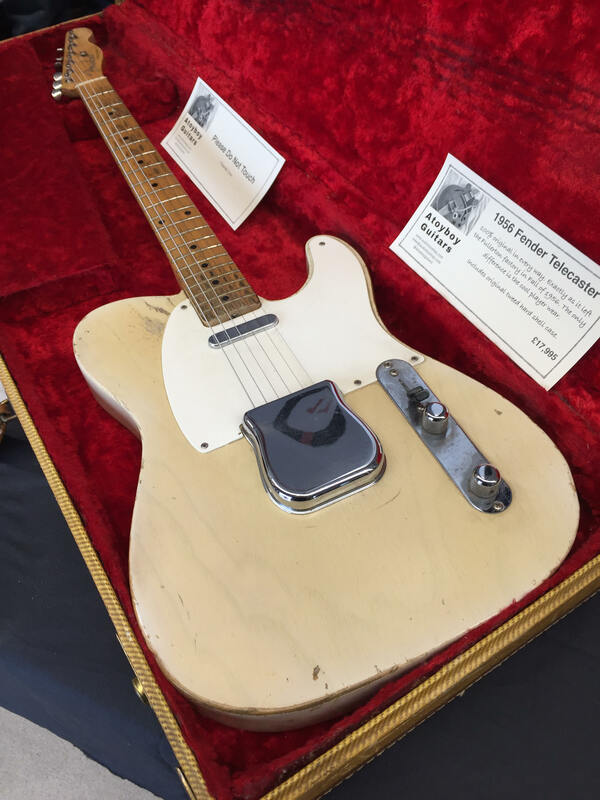 The Tele necks of 1956 are widely considered to be the best and most comfortable to play and this one is no different with notable players including Danny Gatton, Albert Collins, Keith Richards and a little known guitarist/collector in Joe Bonamassa. The original tweed case and cool player wear only add to it’s character. 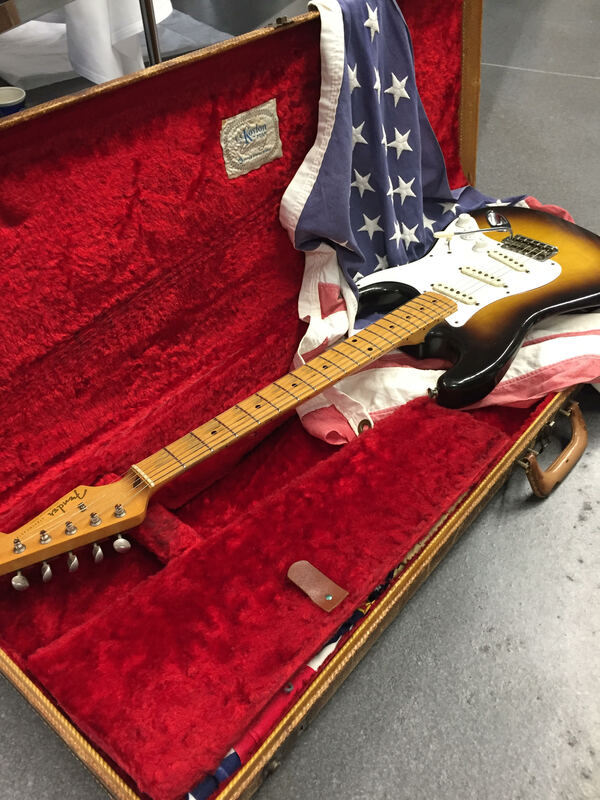 Offers to buy have been made to David but this guitar is too precious to be sold and creates a following from anyone who comes into contact with it. 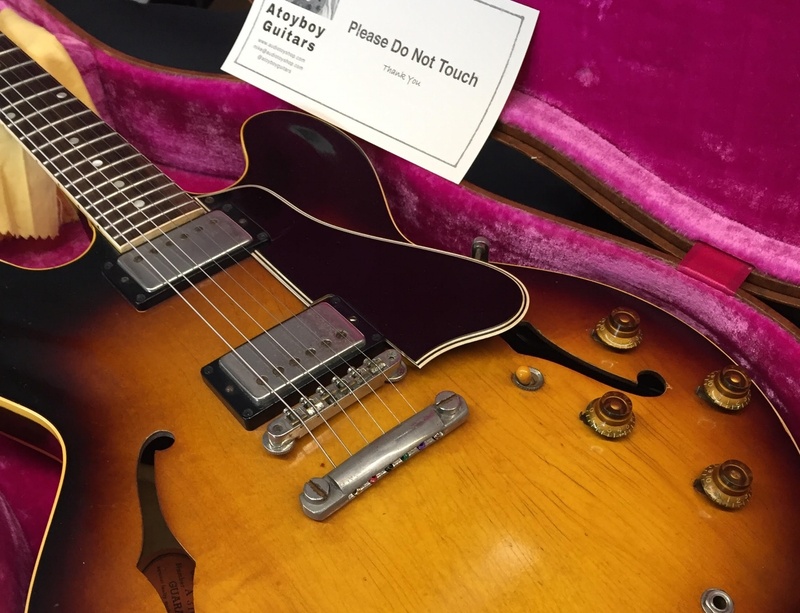 This and other guitars in David’s collection are to be featured in an upcoming issue of Guitar and Bass magazine.